Buffalo Wild Wings is killing Half-Price Wings Tuesday and replacing it with a new boneless wings deal. On Wednesday, the wings chain announced plans to cancel its current Tuesday wings deal in favor of a boneless wings "buy-one, get-one" offer. According to the company, the rollout of the new Tuesday deal — and the death of half-price wings — will be completed at company-owned locations in mid-September. The chain's Wings Tuesday deal is extremely popular with customers. 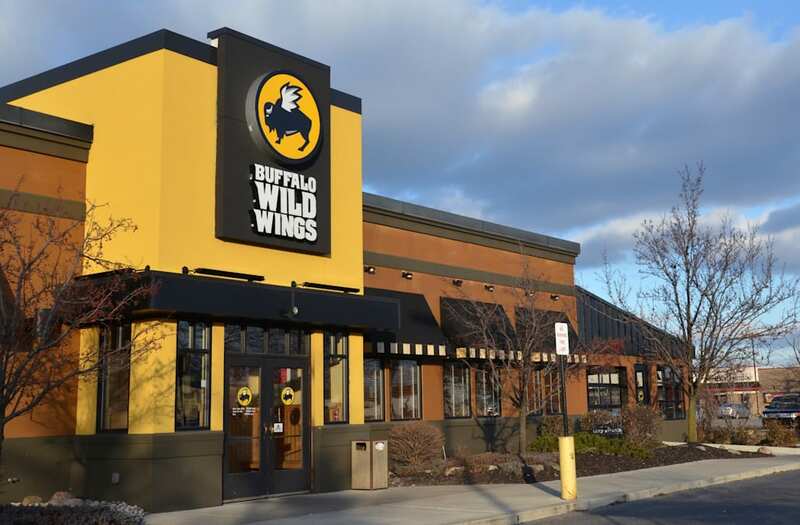 According to the company, the half-price wings deal was one of the major drivers of traffic in the second quarter, allowing Buffalo Wild Wings to outpace the casual-dining industry in terms of how many customers were visiting the chain. However, customers' love for half-priced wings ended up hurting Buffalo Wild Wings because of "historically high" wing costs. While the wings boosted same-store sales, they cut into restaurants' margins. In other words, while the deal was bringing in customers, it was costing restaurants too much money. Boneless wings present a better deal for the company as it tries to cut costs. "Boneless wings outsold traditional wings in 2016, demonstrating their popularity amongst our fans and a more favorable food cost than traditional wings," Buffalo Wild Wings COO James M. Schmidt said in a call with investors. Buffalo Wild Wings has struggled to grow sales as the casual-dining industry has entered a slump. In June, CEO Sally Smith announced she was leaving the company after an activist investor triumphed in a monthslong battle for the wings chain's board. The company's stock plummeted after reporting after market close on Wednesday that profits fell in the second quarter. As of 11:15 a.m. on Thursday, the company's shares had fallen more than 11%.